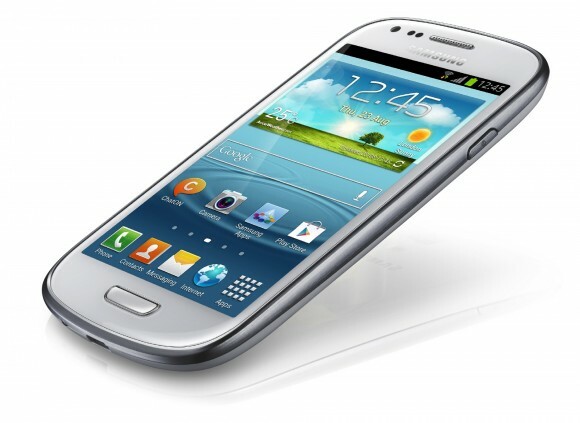 2012 – Apple began the lawsuits in the US of Samsung made Galaxy Nexus citing patent violations back in April 15, 2011. This would span across the Nexus S, Epic 4G, Galaxy S 4G and Galaxy Tab. A lawsuit that has gone back and forth between the two companies. The patents in question were for data tapping, a Siri search method, a slide-to-unlock patent and a word completion patent. On this day, Apple officially asks for a preliminary injunction for Samsung sales in the US . 1966 – The Johnniac Open Shop System (JOSS) was taken down by the RAND Corporation. JOSS was set up to relive bottlenecks in programming batches, but more and newer work pretty much took the JOSS to the limit and ultimately became a bottleneck. Therefore, JOSS was taken offline indefinitely.JOSS began operation in 1953. Starbucks announces they will switch from T-Mobile to AT&T at their stores.